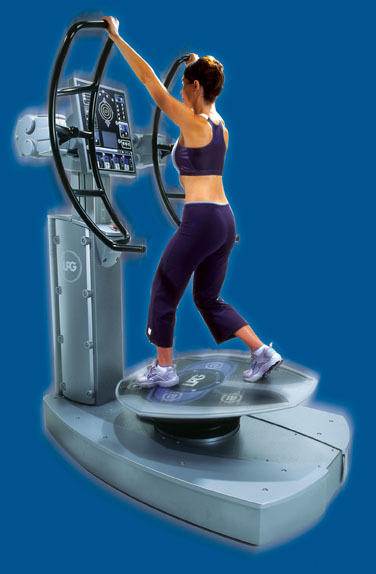 Prior to SpineForce, there was no KNOWN technology in the world able to precisely target and strengthen the most important muscle chains in the body, the 180 core spinal muscles. SpineForce fills this void. SpineForce (the device/treatment) can be used for all athletes and sports/fitness enthusiasts, regardless of age or physical condition. 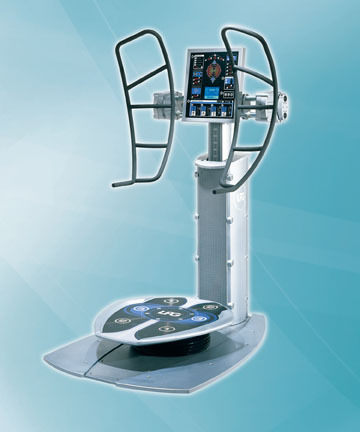 It is a gentle, strengthening and rehab device to complement traditional training and strengthening exercises, building a foundation of core strength, aiding in proprioception, balance and equilibrium, while preventing debilitating structural disorders. SpineForce (the treatment) is affordable for all, as the benefits of improved core strength and back health, (preventing career-ending injuries, etc.). Many insurance providers will cover treatments & offset the cost. Description: As one knowingly applies pressure to the handles with the upper body, a push/pull action, a moving platform works synergistically to keep the torso in highly targeted positions, forcing specific core spinal muscle chains to work in coordinated effort. The effect? The core spinal muscles are strong and the spine is flexible, healthy and pain-free.